Grab the kids and head to the kitchen to make this easy and adorable bunny cake. Celebrate this spring with a festive Easter bunny cake. 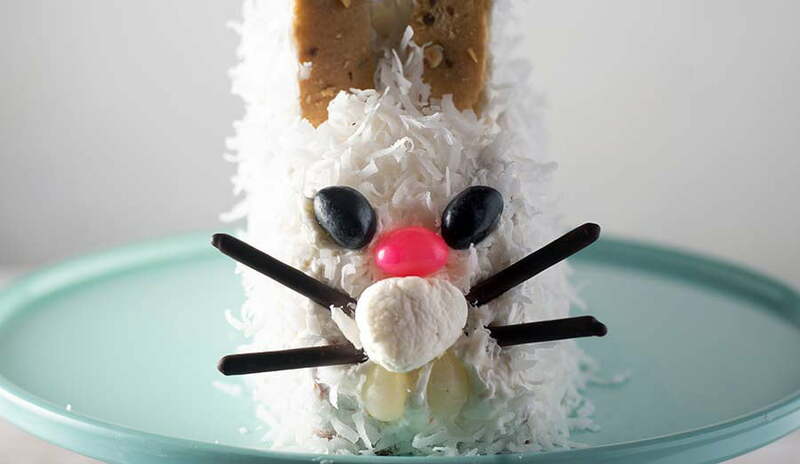 This coconut bunny cake looks complex but it's a cinch to put together in an afternoon. This cute bunny is made from cake mix, then frosted and covered with coconut. 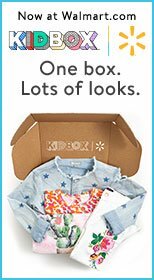 Use any box cake flavor you wish. Most cake flavors work well with vanilla frosting and coconut. 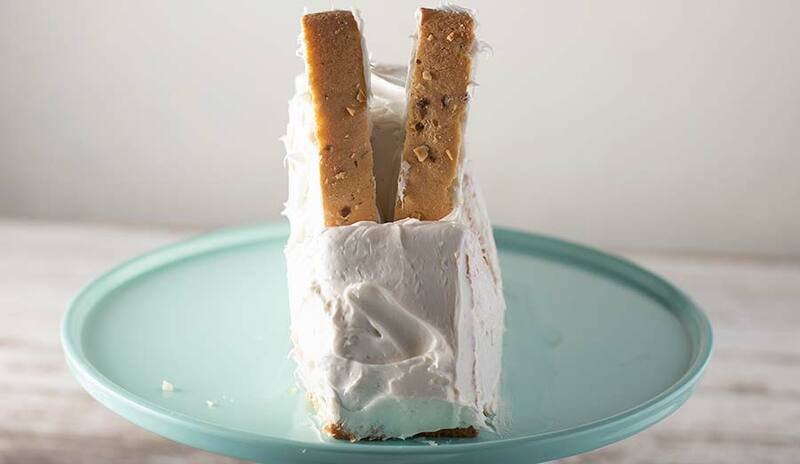 Grab the kids and head to the kitchen to make this easy and adorable bunny cake. 1 box (15.25 oz) cake mix (any flavor) along with ingredients (eggs, oil & water) needed to make cake. Step 1. Heat oven to 350°F. 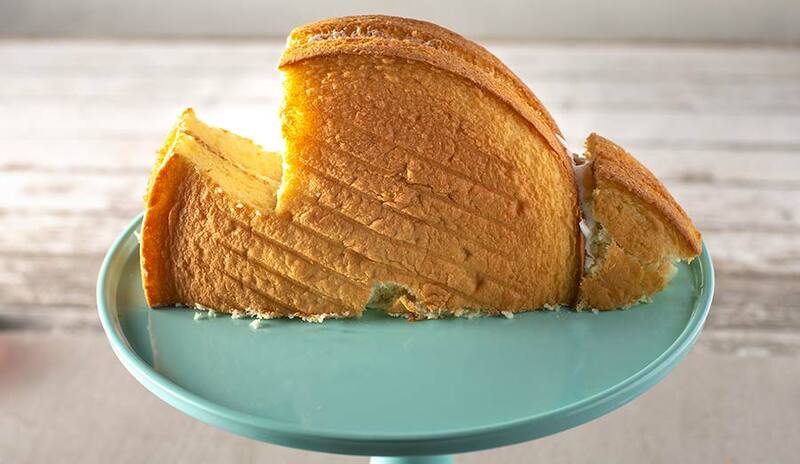 Make, bake and cool cake as directed on box for two 8-inch or 9-inch round pans. 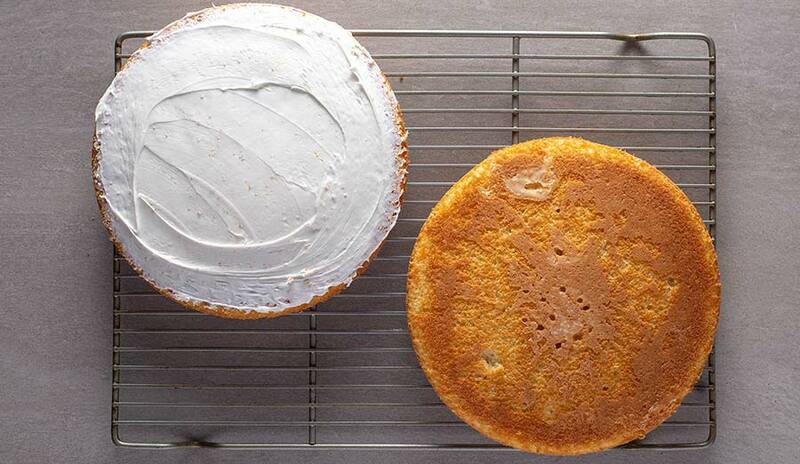 Once the cakes have cooled, apply a thin layer of frosting on one of the cakes, then place the second cake on top. Place the cake in the freezer for about one hour. Step 2. Remove the cake from the freezer. Cut off ⅓ of the cake. The ⅓ portion of cake will not be used. Keep it to snack on while you assemble the bunny. Step 3. Spread some frosting onto the cake stand or plate where you will be serving your bunny cake. 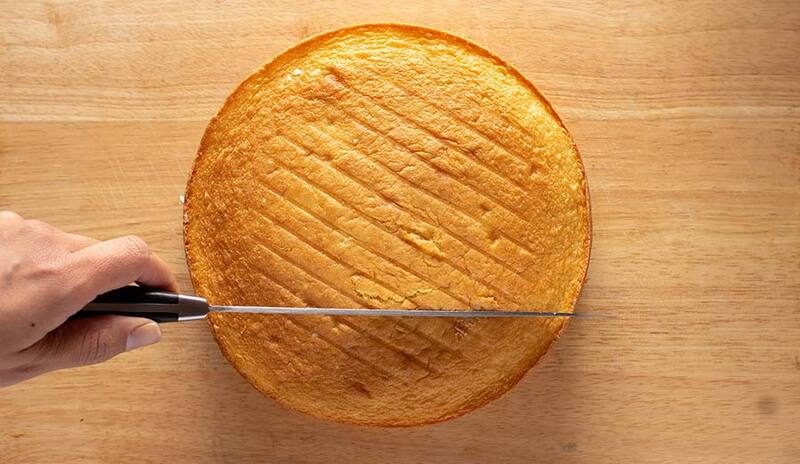 Place the cake flat side down onto the frosting. Step 4. Cut out a notch about one-third of the way at one end of body to form the head. Put the notch at the opposite end of the cake. This will be the bunny's tail. Secure with frosting. Frost the cake. Don't worry–the frosted cake will not look pretty. It just needs to be completely frosted in order to hold the coconut. Step 5. 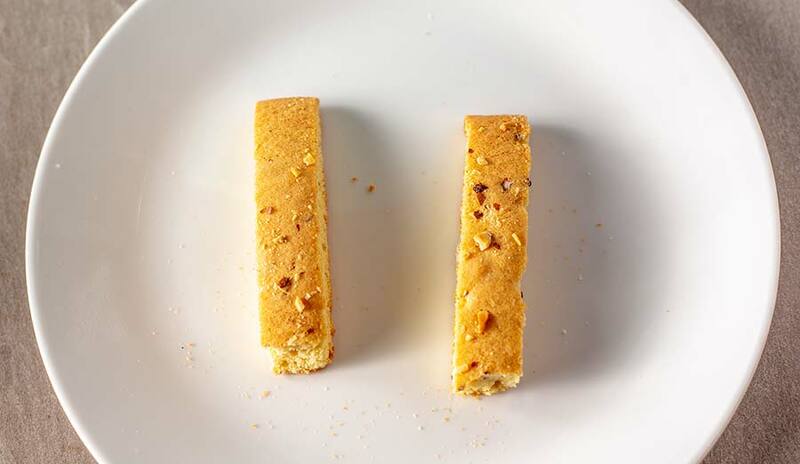 For the ears: cut off about ¼ of the biscotti at one end. Frost the sides, flat back part and bottom of the biscotti. Step 6. Place the biscotti ears behind the head of the bunny cake. Cover all frosted surface with coconut, including the ears. Remove excess coconut. Step 7. For the face: Use the an inch of the chocolate ends of four Pocky sticks for the whiskers. Use two black jelly beans for the eyes, a pink jelly bean for the noise and a white jelly bean, cut in half, for the teeth. Cut the marshmallow in half to use for the nose. Secure all parts of the face to the bunny with frosting. This cake can be made a day before. If not serving the same day, wrap the cake loosely with foil or cling wrap and store in the refrigerator. 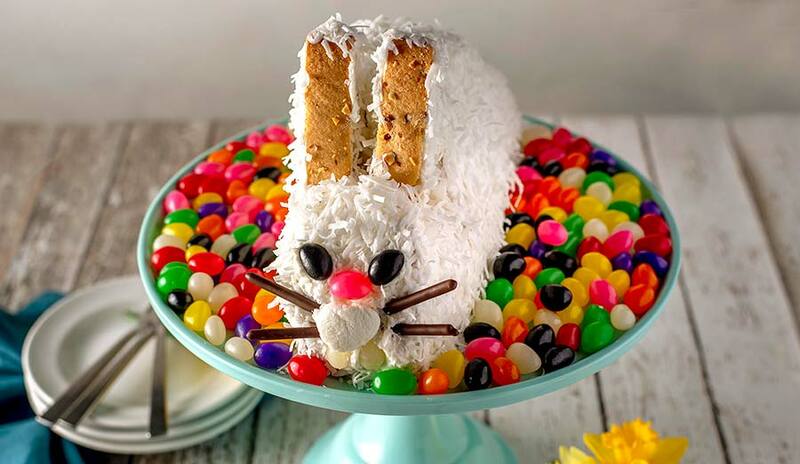 When you are ready to serve, decorate the cake plate with additional jelly beans or other Easter candy. 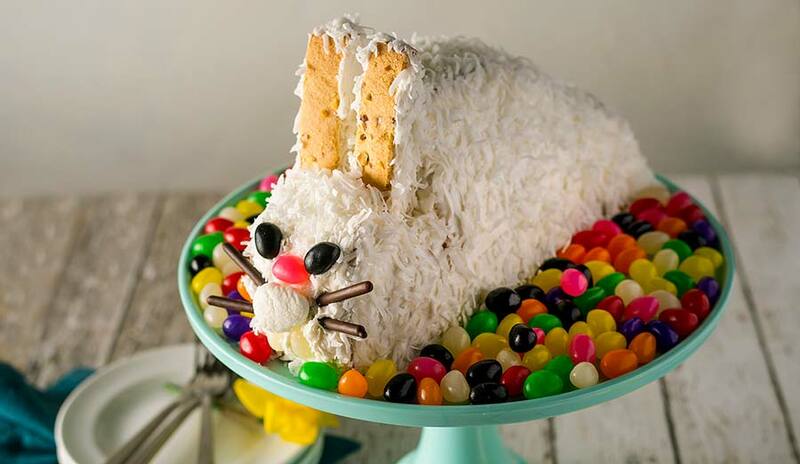 The sweet bunny cake will be the talk of your Easter dinner. M&M's Milk Chocolate Easter Candy, 10.53 Oz.